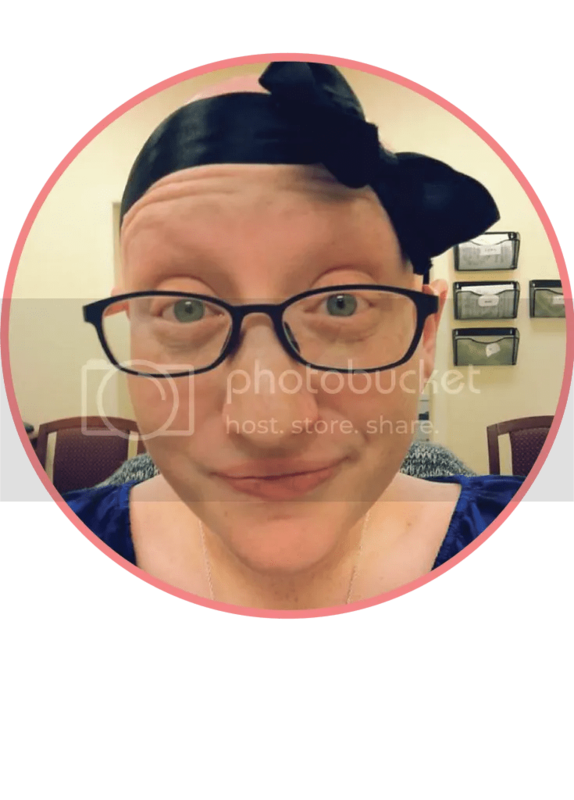 Sarah from Sarah Reads Too Much is hosting the “What to Read Next Challenge” today as the last challenge for Bout of Books. For this Challenge, you need to recommend 3 books (and only 3 books) that you have read this year that you think should be recognized as something great – something everyone should have on their TBR list for this fall. I’m finding it SUPER difficult to narrow it down to only THREE books that I think everyone should have on their TBR for the fall, but here we go. 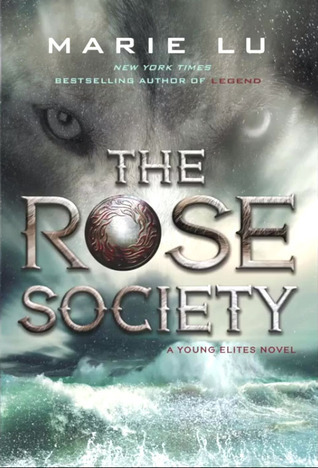 THE ROSE SOCIETY by Marie Lu: I JUST (as in, like, fifteen minutes ago) finished The Rose Society – the second book in The Young Elites. It was brilliant and dark and amazing, and I have so many feelings that I can’t possibly put into words. I would HIGHLY recommend this book (and the first book in the series, The Young Elites, if you haven’t read it). Check it out on Goodreads. 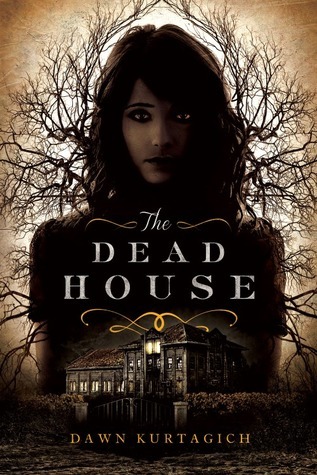 THE DEAD HOUSE by Dawn Kurtagich: This was another one of my Bout of Books reads. The Dead House is deliciously creepy and strange, and it would be a perfect one to read around Halloween. It will seriously freak you out. Check it out on Goodreads. 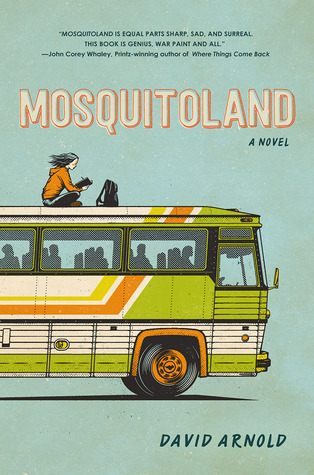 MOSQUITOLAND by David Arnold: I read this one last month. I’m rereading it as an audiobook this month because I needed to be with Mim again. I ADORE this book so so much. It’s best to just direct you to my review so you can see just how much I love Mosquitoland. Or you can check it out on Goodreads. I could seriously go on and on with recommendations – this has been THE BEST YEAR for books, especially debuts. But I’ll just link you to my Goodreads (you should totally friend me) so you can see all the books I’ve read and loved this year. I’d recommend them all. What books would you recommend I have on my fall TBR? This entry was posted in Bout of Books and tagged Bout of Books, Bout of Books 14, Mosquitoland, The Dead House, The Rose Society, What to Read Next Challenge. Bookmark the permalink. So excited about The Rose Society! It’s SO GOOD. 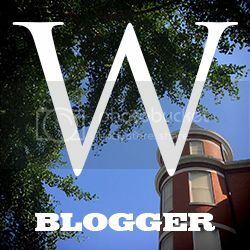 I hope you get to read it soon! YES! I hope you love Mosquitoland! Mim is such a great character. I’m so excited for you to read it! Seconding the fact that you may push me to grab Mosquitoland!